For the project Sunrise: A Song of Two Humans, Zita Swoon made a new score for the first film German combat pilot and director Friedrich Wilhelm Murnau made in the U.S. in 1927. The script by Carl Mayer is based on a story by Herman Sudermann which a man decides to kill his wife at the request of his mistress, only to fall in love with her again. Sunrise is widely regarded as a classic of the silent movie genre. For the score, Zita Swoon was inspired by the theme of the countryside’s superiority over the decadence of the new world, the images of the big city and the naivety of the story. 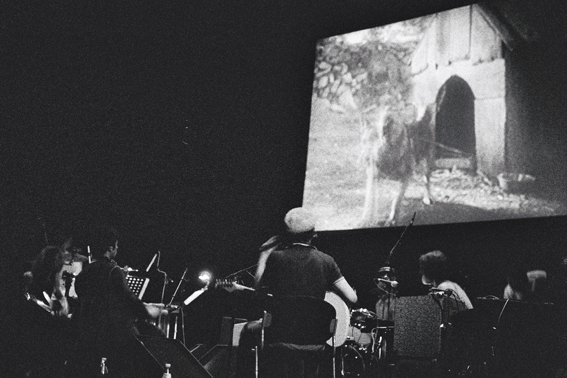 The instrumental and vocal songs, which evoke the emotions of the film, were primarily composed for a live show. 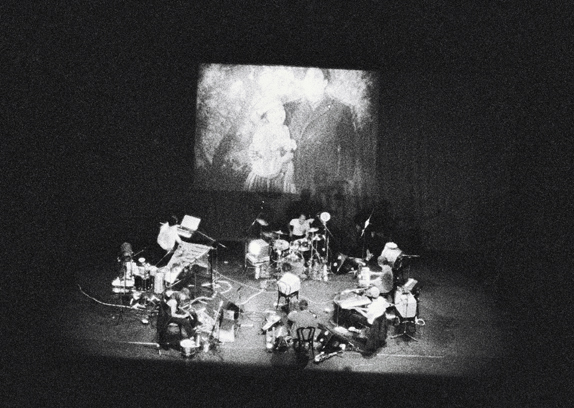 At this event, the artists where seated beneath the screen, lit by faint blue light while they performed the score. 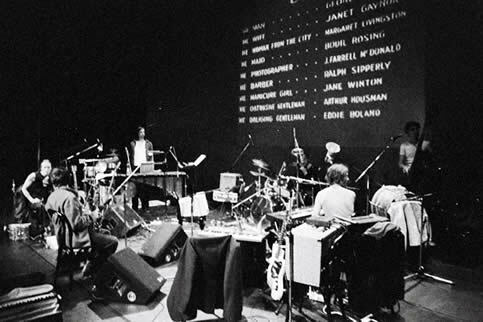 A few months later, in 1997, the band recorded the live album Music inspired by Sunrise, a film by F.W. Murnau. 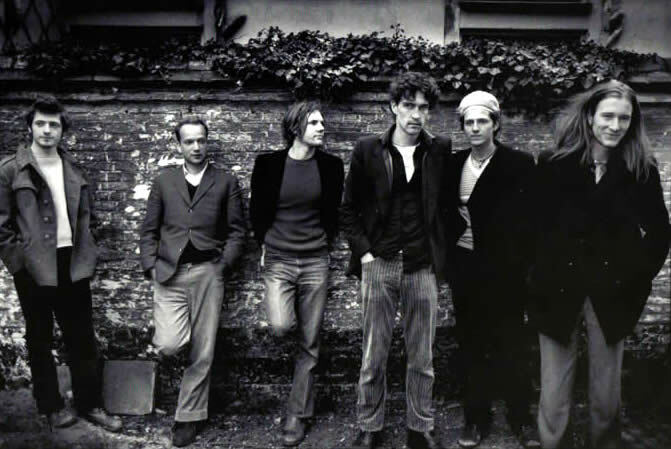 According to Stef Kamil Carlens, this project shed new light on the band, because it released them from the format of the pop song and introduced them to a musical universe with endless possibilities. Stef Kamil Carlens, Aarich Jespers, Tomas De Smet, Tom Pintens, Klaas Janszoons, Benjamin Boutreur, Piet Jorens.